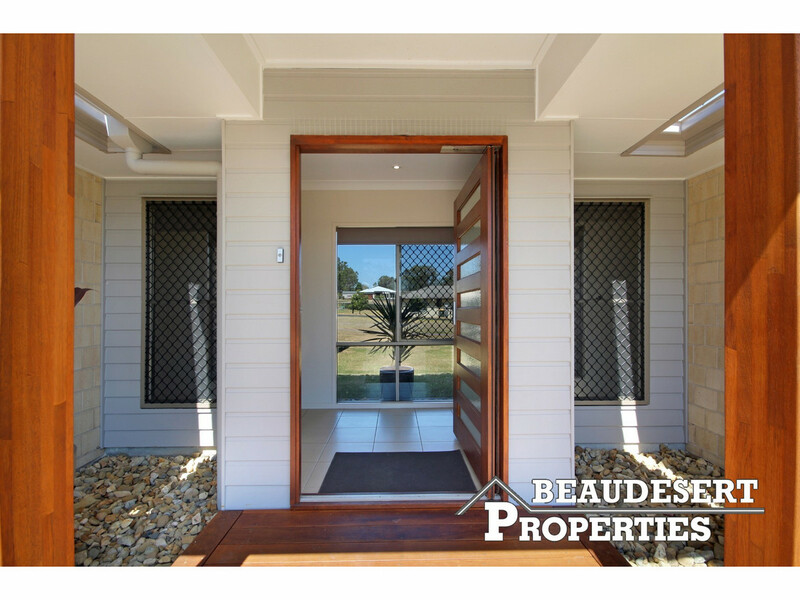 This cleverly designed, modern home is located in the ever popular ‘Kerry Hills Estate’. 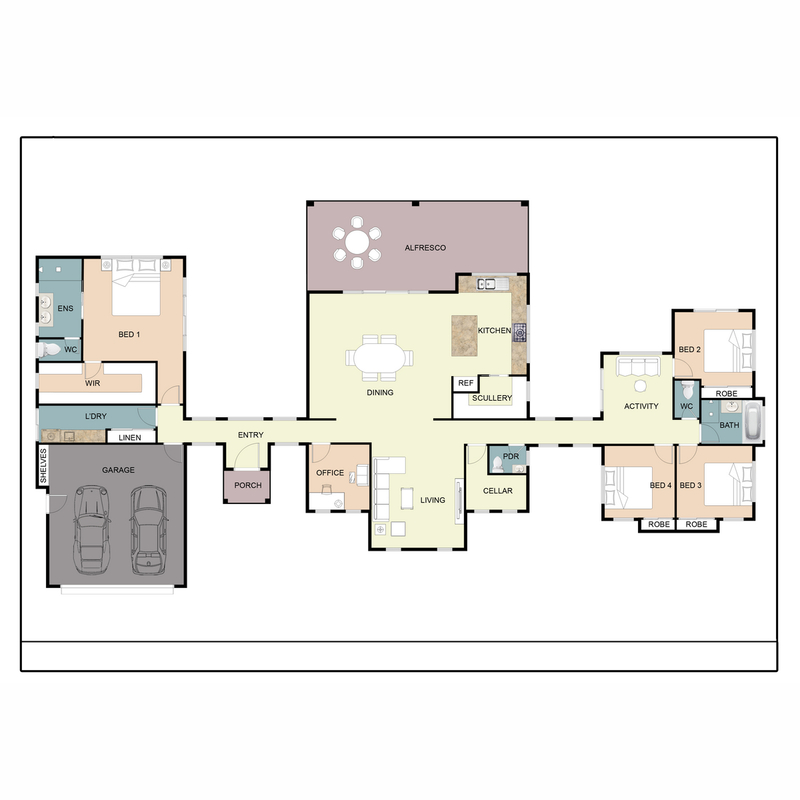 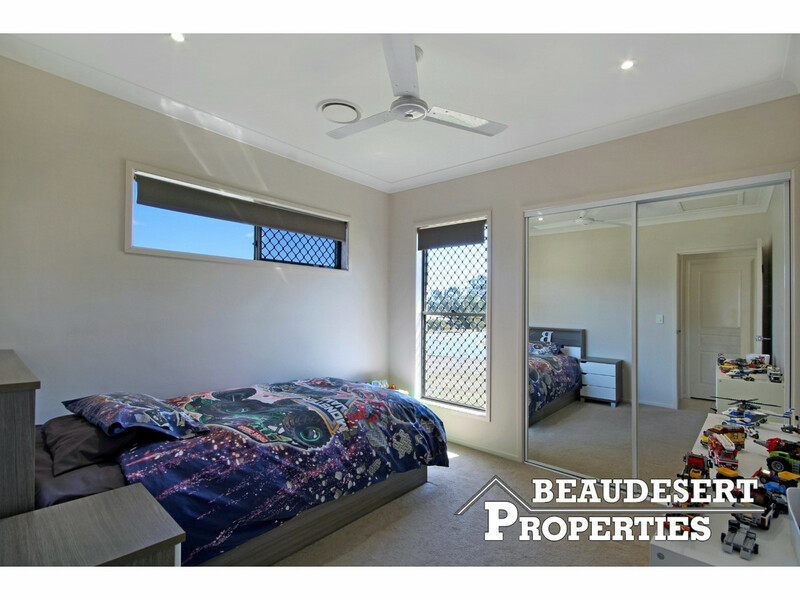 It is an entertainer as well as a comfortable family home with endless recreational possibilities. 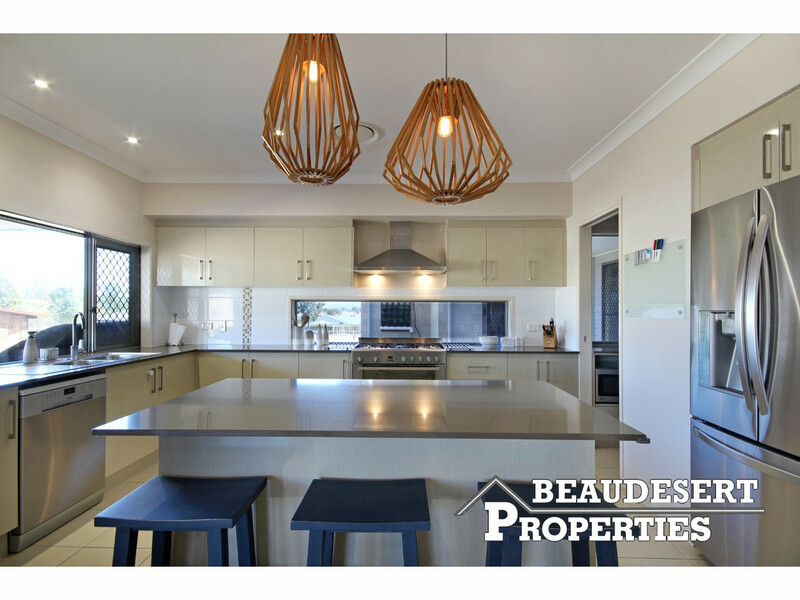 A fabulous fusion of modern finishes creates an eye-catching home that is bold, beautiful and overflowing with space. 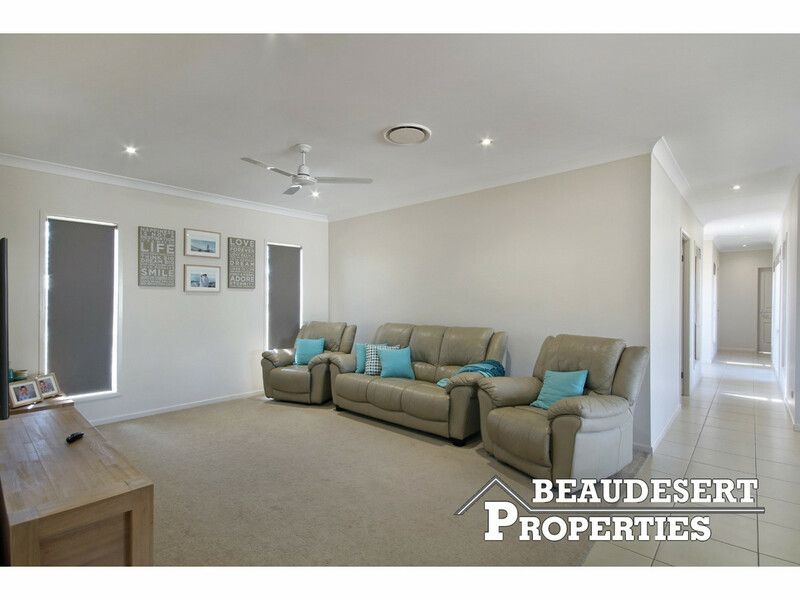 Large living areas, great outdoor spaces and attention to detail plus the perfect backdrop make this one of the best homes around. 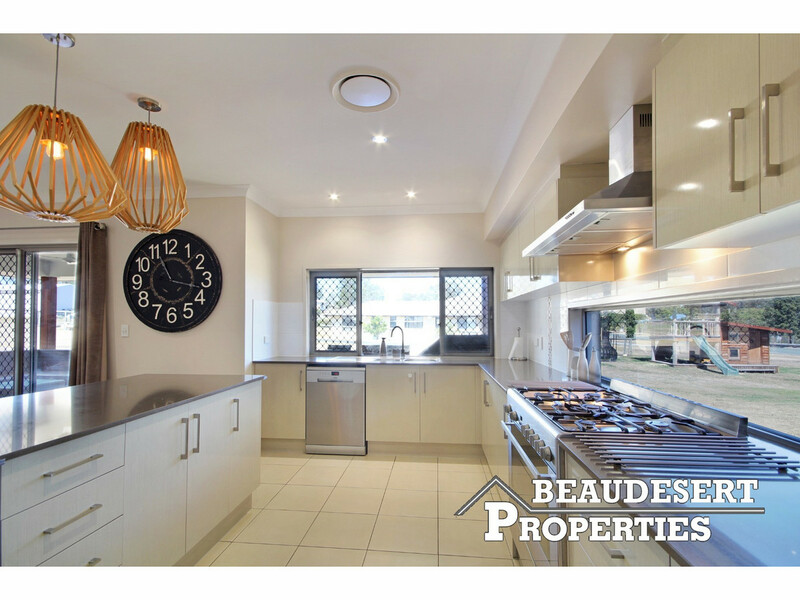 The flawless home boasts formal and informal spaces which link up to a stunning kitchen, with island bench, 5 hob gas cooktop, electric oven and walk-in pantry. 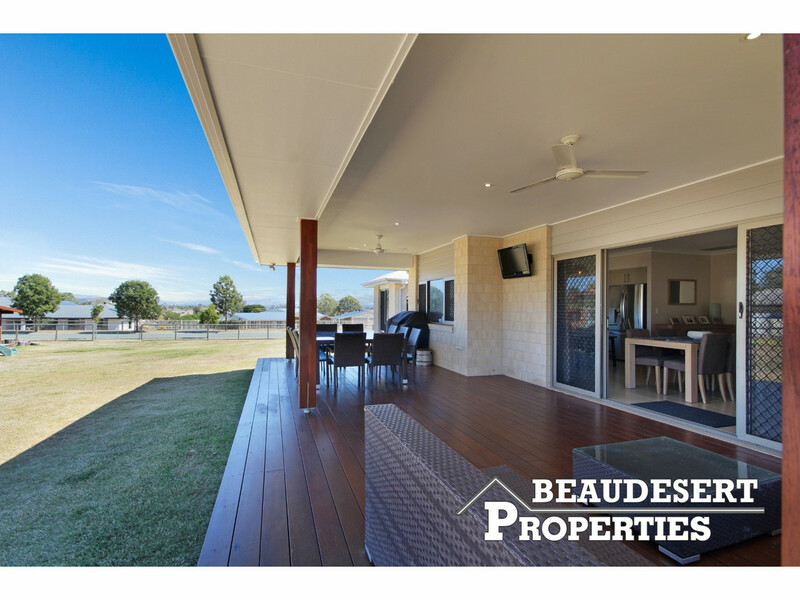 A step through the sliding doors takes you to a covered patio and barbecue area, perfect for entertaining friends and family or just watching the sunset. 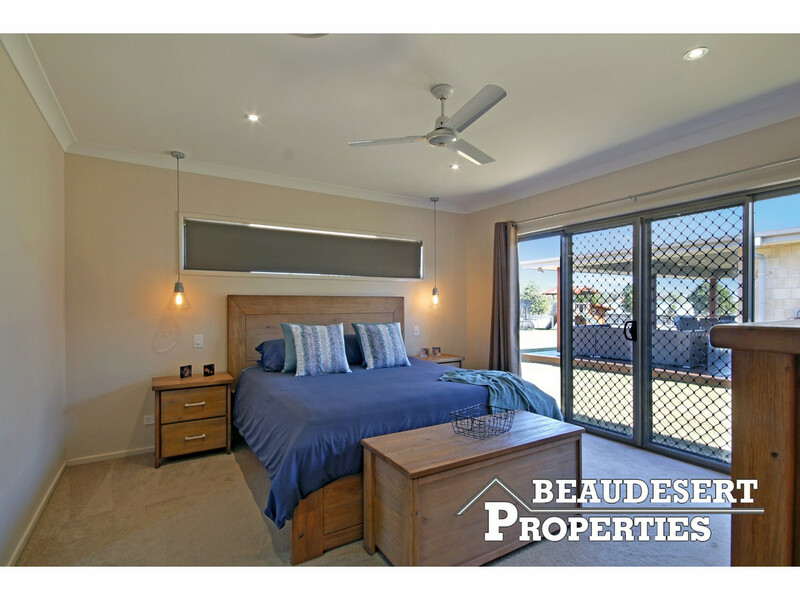 The master bedroom is the ultimate parents retreat, generously sized with a large walk-in robe and lavish ensuite with large shower, double basins and separate toilet. 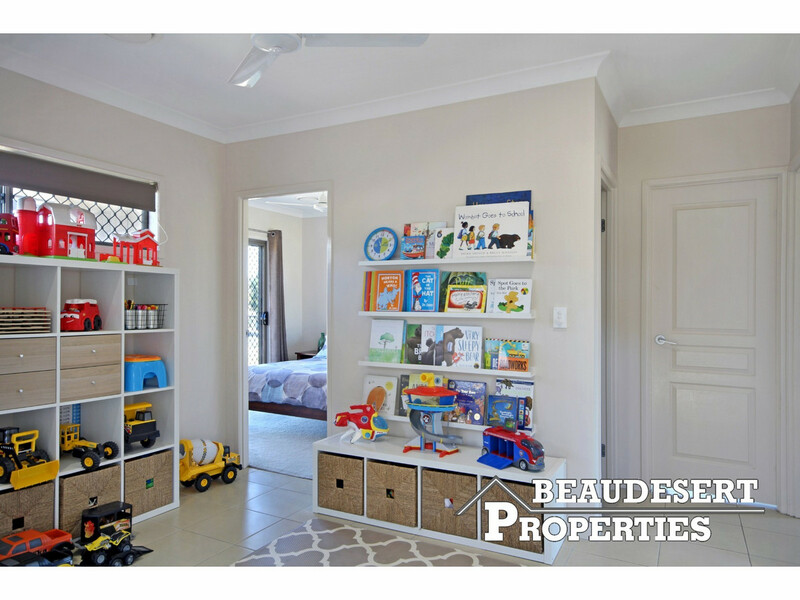 At the opposite end of the home, there are a further three bedrooms each feature large built-in robes and join the kid’s retreat. 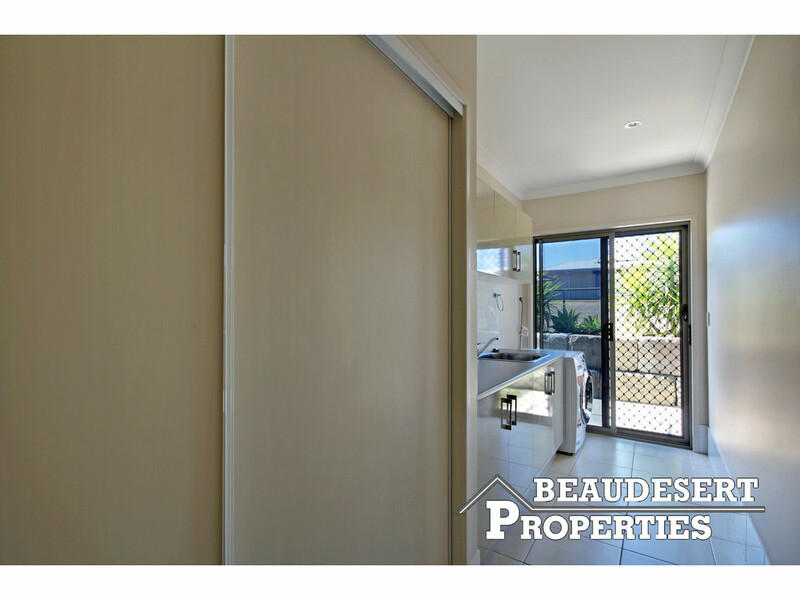 Private entertaining will be a breeze with the rear patio being positioned looking across the flat rear yard that the kids and pets will have plenty of room to play. 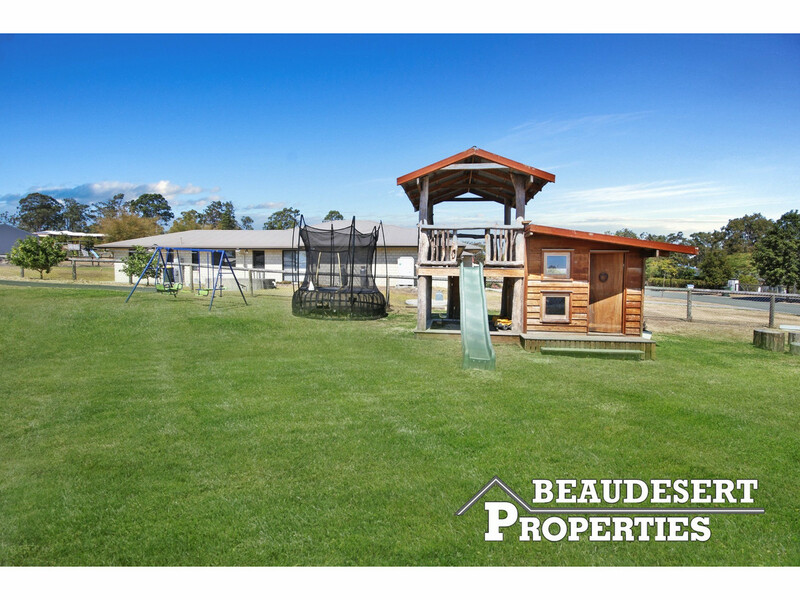 The backyard also offers full side access and enough room for a pool and shed if you wished. 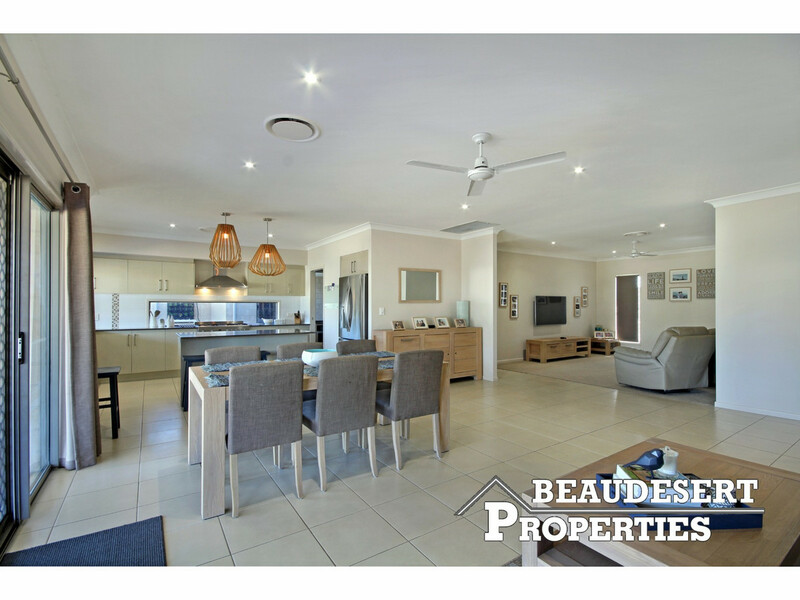 Be the envy of your friends, don’t miss out on your chance to buy one of the most impressive homes in the area. 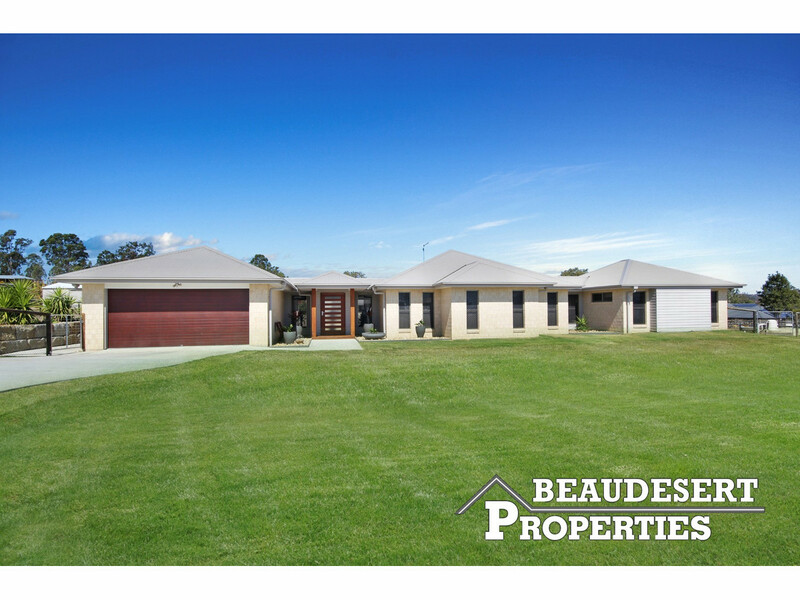 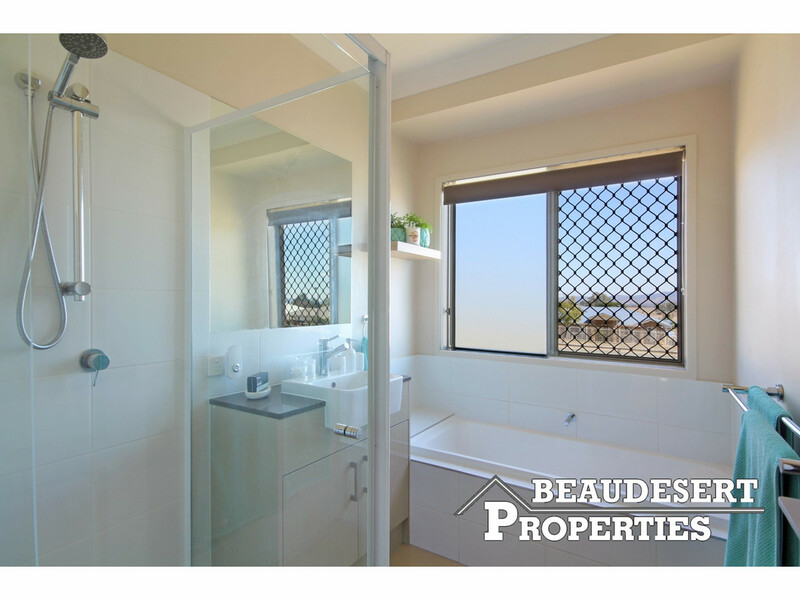 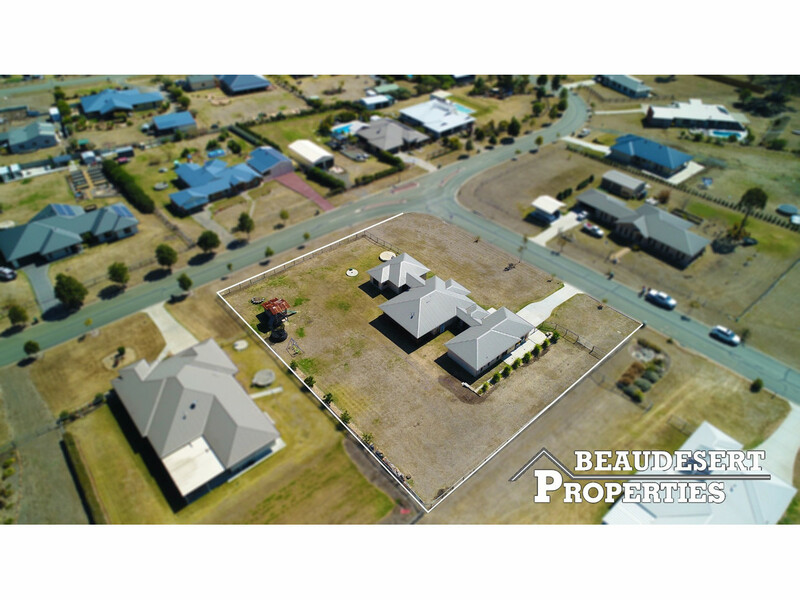 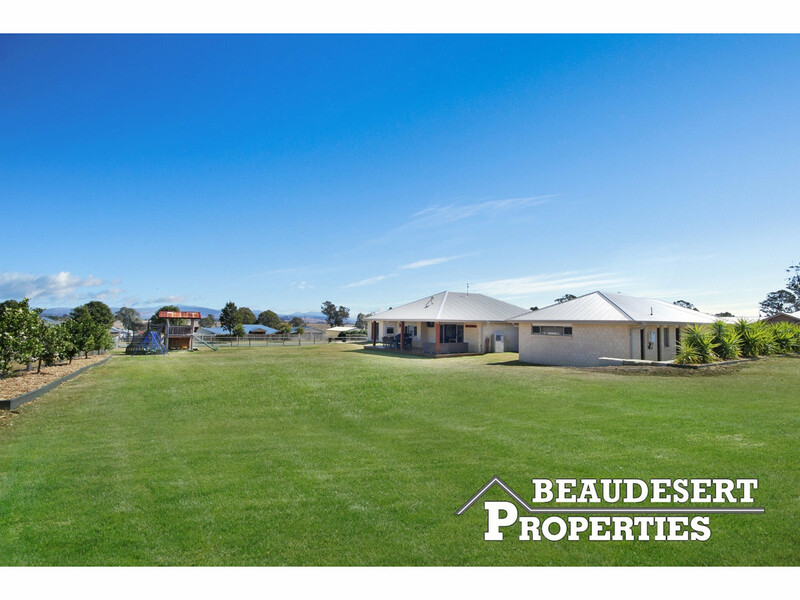 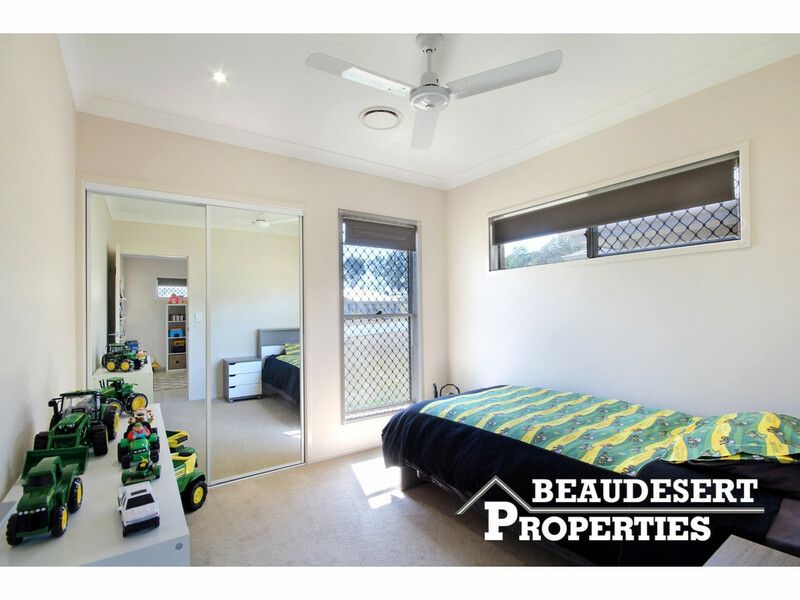 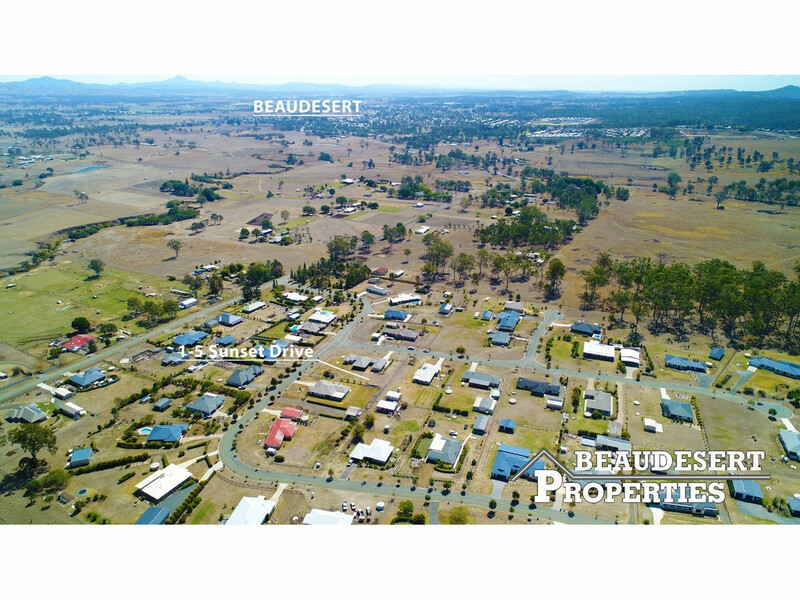 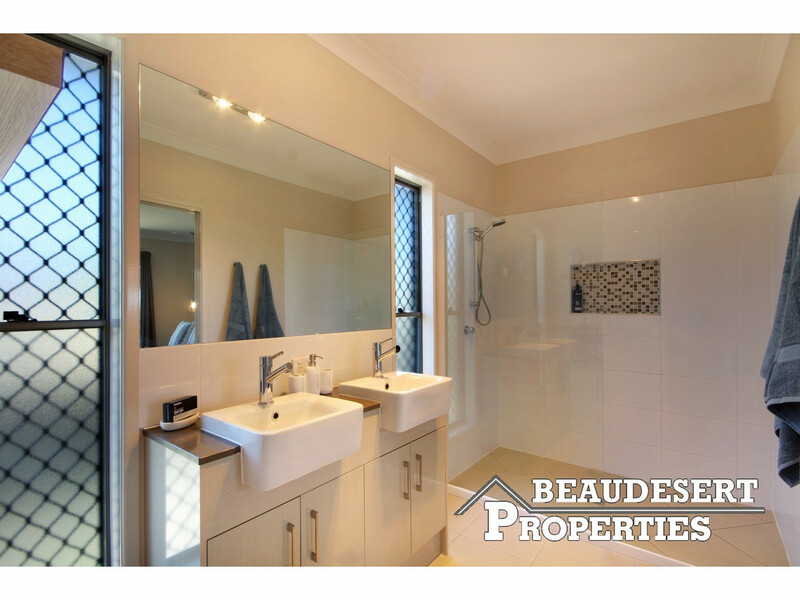 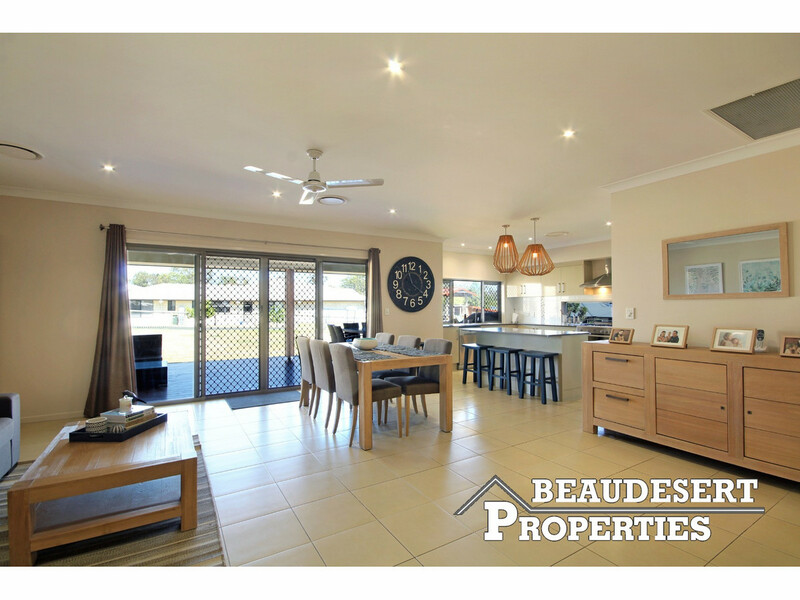 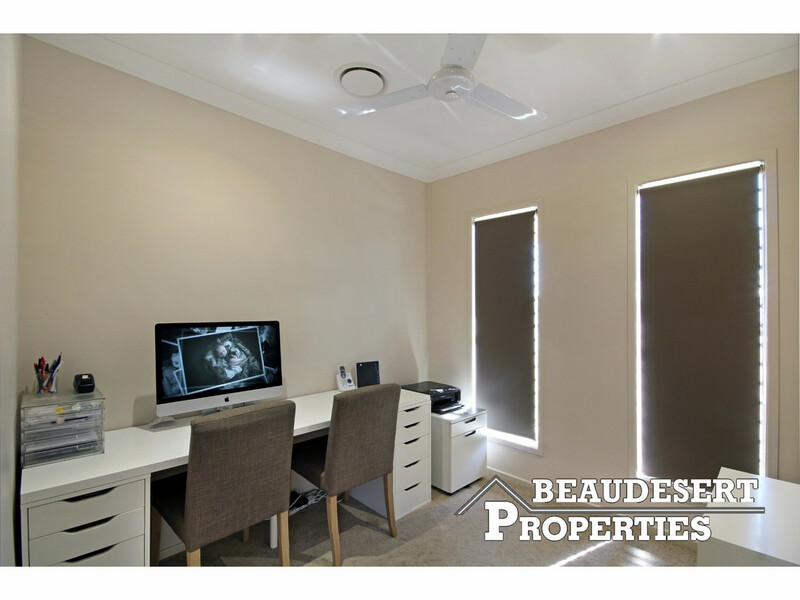 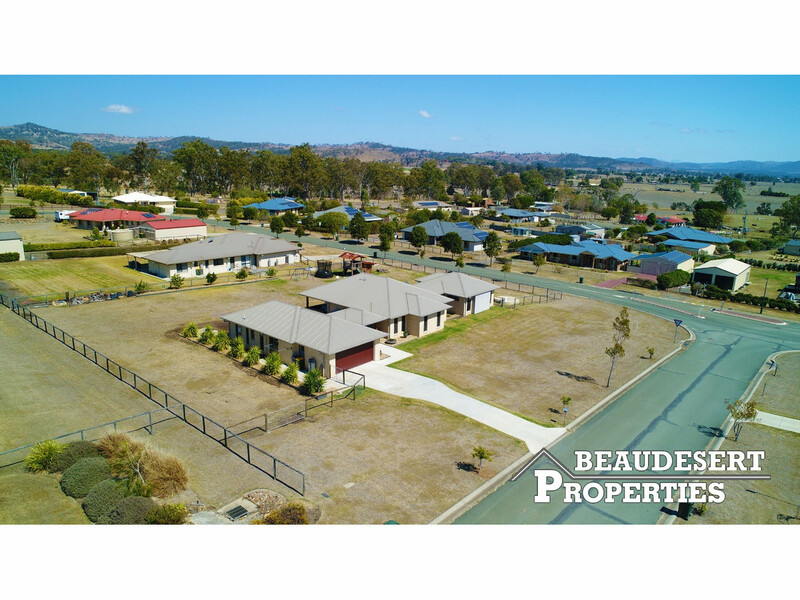 Call Beaudesert Properties today to find out more and to book an inspection!